Everything is configurable and monitorable using GUI tool -Winbox. Very easy for everyone to operate its basic functions. Mikrotik creates a very powerful and flexible software, RouterOS, It can be installed on even a pc , or in the cloud , or in a KVM . There are endless possibilities with RouterOS. Microtik routers also offers hotspot profiles which allows admins to create different customisable guest user authentication profiles. 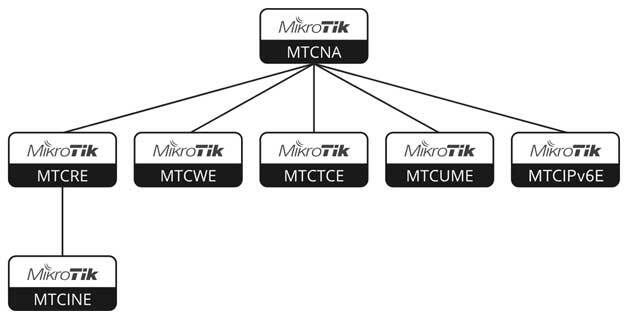 Microtik also offers an API to allow you to send commands to the router which offers users to customise microtik routers.